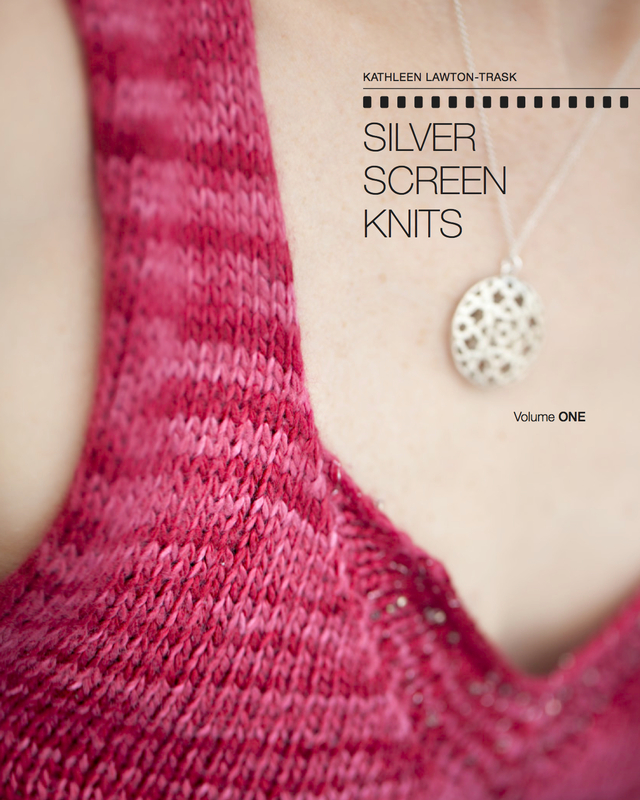 Oxford Knitting Shop: Port Meadow Designs | Knit Like You Mean It. Edited 11/6/2012: Unfortunately, Port Meadow Designs has now closed. We are in mourning for Jericho’s LYS. I first studied at Oxford as an associate undergraduate student, doing a junior term abroad stint. I loved England, and I hated it. I was 20 years old, depressed, touchy, moody, obsessed with all things British, attached to my hometown in a way I hadn’t realized before, subject to the misery of a rainy day, on and on. I loved my classes, but couldn’t quite settle in to life abroad. In my younger self’s defense, Oxford in March is a much grayer place than Oxford in June. Now, when I am so happy to be here, I don’t understand it – but back then only two things sustained me: buying books at Blackwell on Broad Street, and staring at the wool in the Rowan shop in Gloucester Green. I bought so many books that, when summer rolled around and I had to go home, I had to buy a suitcase to get them all home (leave a book behind? Never!). What’s odd to me now is that I didn’t buy any of the Rowan wool. I’m not sure why I didn’t. I know it was expensive and I know I was a little intimidated by both the store and the gorgeous wool. But I spent many hours staring at the yarn – what exactly was I thinking, that I had to save money? The book-buying suggests I was NOT concerned about that. I wonder whether I would have been happier had I been knitting a nice long scarf in 1995. Certainly, a scarf of Doctor-Who-vian proportions had sustained me through a trip through Scotland with my mother the year before. Anyway, I didn’t buy any yarn there, but I remember that shop very well. I was disappointed that it wasn’t around when I got back to Oxford a few years later, and last year during my summer of study I couldn’t find an Oxford yarn shop to save my life. Well, I’m here to tell you that yes, Virginia, there is a yarn shop in Oxford again – and it’s quite nice. Port Meadow Designs probably hasn’t gotten the buzz it should for several reasons: first, it is both a clothing and gift shop AND a yarn shop; second, it doesn’t seem to have a web presence; and third, it’s named after Oxford’s famous Port Meadow, which is a great allusion but does mean googling “Port Meadow Oxford” doesn’t bring up a yarn shop right away. Port Meadow’s owner, Azize Stirling, was quoted in the Oxford Times several years ago (it’s the traditional “knitting is the new yoga” story). Even without much in the way of advertising, Port Meadow has been around for several years, and is doing very well. 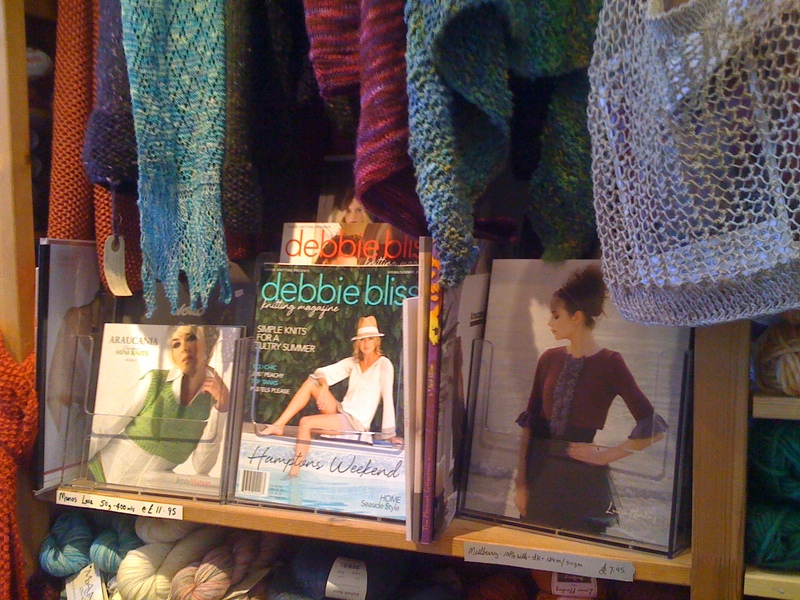 They stock the big names like Rowan, Noro, and even Manos del Uruguay, and they offer the latest magazines from the UK like Yarn Forward and Debbie Bliss. The staff is friendly and helpful and went out of their way to make me feel at home. All in all, husband beware – I found myself a local yarn shop for the summer. Thanks, Richard! I actually am living in Oxford now, just a few blocks from Portmeadow Designs. I’d love to hear more about the shop and the fibre you carry there.